Luken has a heart of gold. He is a medical student and a native of Haiti. He loves children and feels that God has called him to Cite Soleil; when, at just 21 years of age he founded Children of City Soleil Haiti. He is our "boots on the ground" and is with these kids every week. 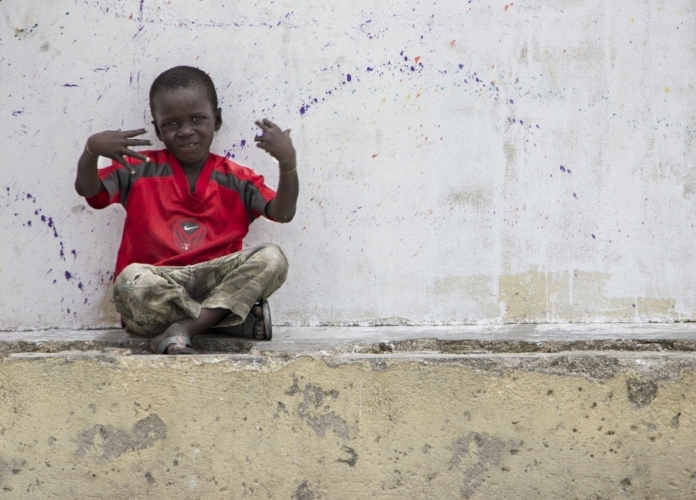 Because of CCSH, 42 children are now getting a formal education when they had none. They also receive meals and help on homework. Without Luken, they wouldn't have any of this. 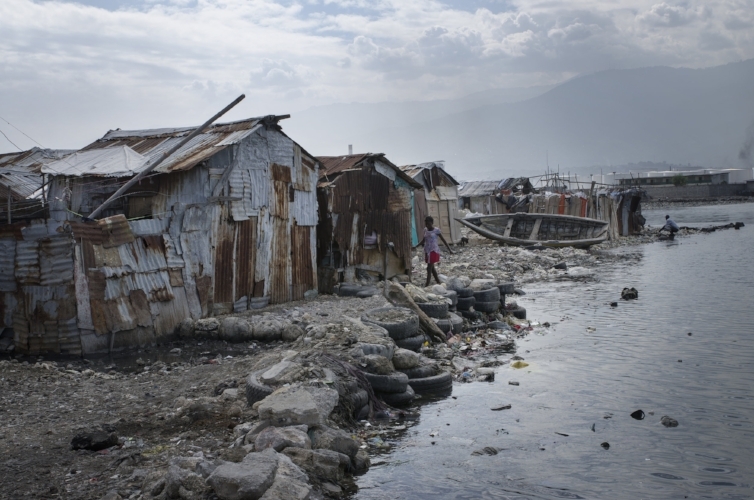 Cite Soliel has been called the most dangerous place on earth by the UN., but despite the danger, Luken is committed to being in Cite Soleil. 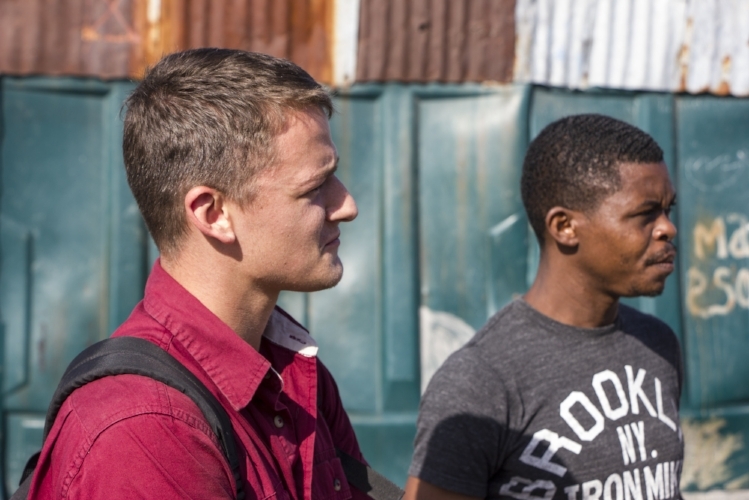 We love this young man, and desire to continue to come alongside him in his humanitarian efforts. "Imagine waking up every morning without food and watching people around you die slowly from hunger and malnutrition. No one should live their life this way so that is why I am trying to reach out and help as many people as I can before it's too late." 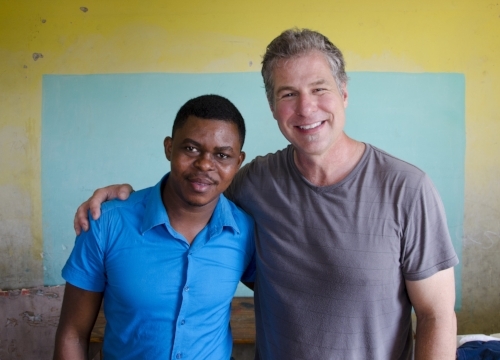 Luken is an amazing young medical student in Port Au Prince, Haiti. Luken's mission to help children in Cite Soleil, Haiti, started on July 26, 2011, when he felt called to serve the poorest of the poor. He began by faithfully spending every Saturday with 21 children, teaching them English and the Bible, feeding and playing with them. After only a few short years Luken has been able to secure donations through the Luken Foundation, and now 75 children who have never been to school are able to attend! These children also receive medical care, food and tutoring as well as Luken's continued commitment every Saturday. 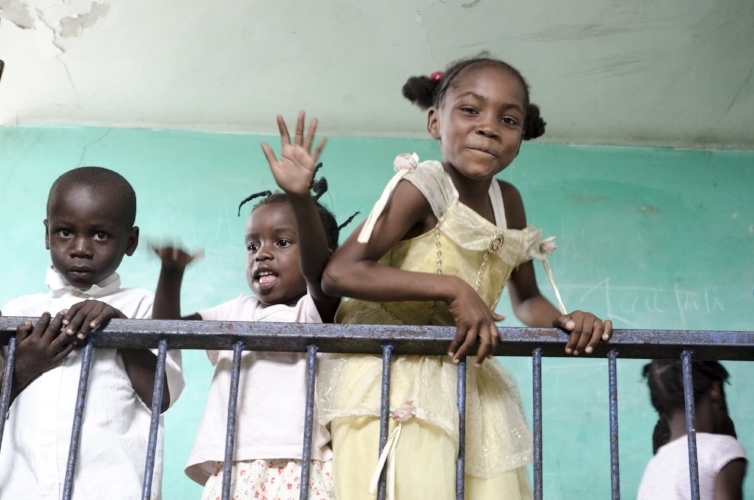 The mission of the Luken Foundation is to "bring the life-changing power of Jesus Christ to the children of Cite Soleil, Haiti, by meeting their physical and spiritual needs and fostering encouragement through education that will help them attain a better future for generations to come". 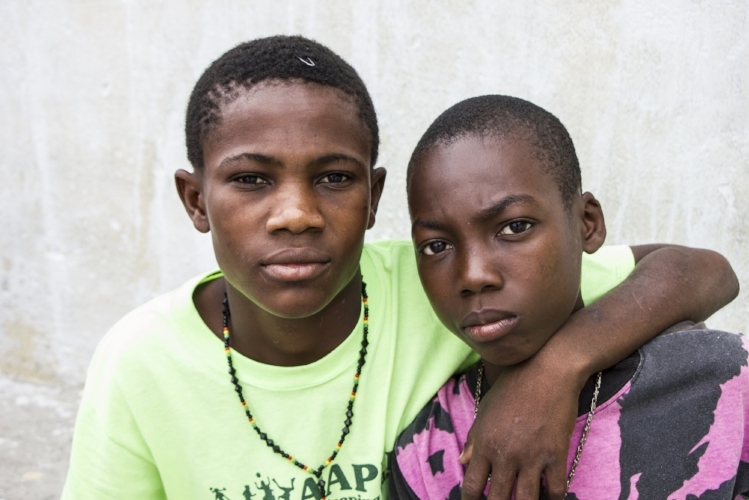 These children are the future of Haiti. Steve and Brandy Siewert, Founders of Java Relief, are proud to call Luken our good friend! We have been inspired by his strength, determination and faith. He is someone who believes that even one person can make a difference...and he is that one person!